Despite the 'up to no good' portion, this map was created with the best of intentions. Sure, you can be nosy and see where everyone is in the wee hours of the night, OR you could help your friend cursed with lycanthropy find a place to ride out the night. See? Hearts of gold. 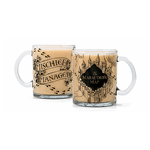 Hearts of gold lined with lots of pranks aimed at Severus Snape. But hearts of gold nonetheless. 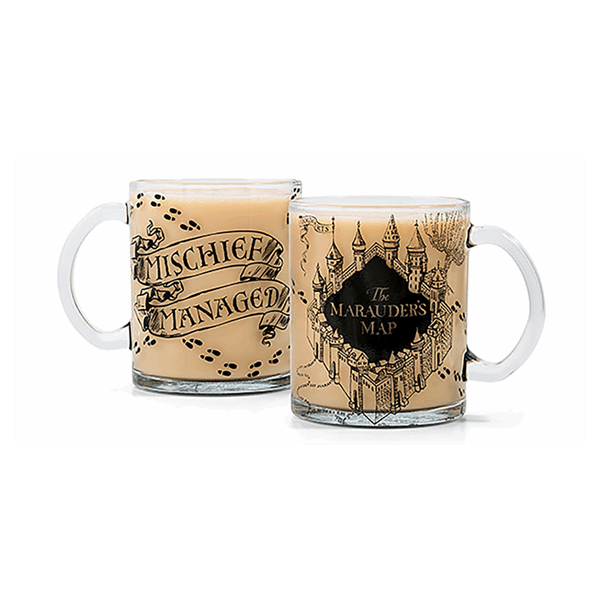 Experience a little Marauders magic with this Marauder's Map glass mug. 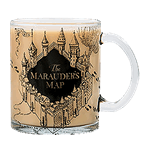 No wand needed, simply pour as you speak the words 'I solemnly swear I am up to no good'* and watch the Marauders map appear. 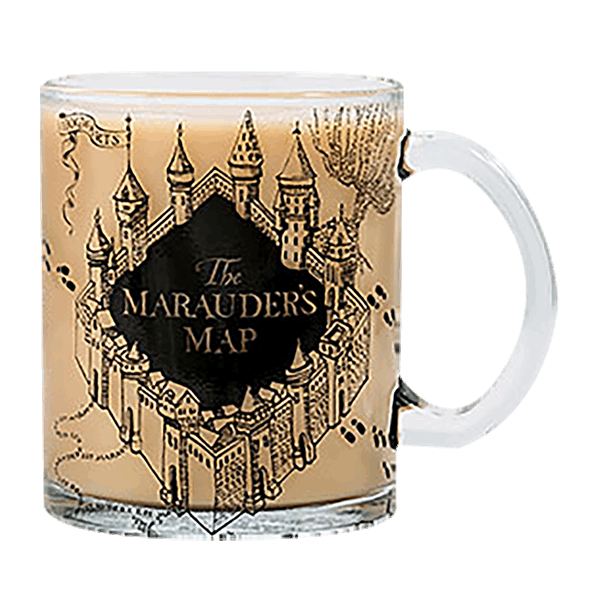 *Disclaimer: enchantment not actually required to summon the map on this mug!